Lindsay Lohan's little brother has some big news | HELLO! 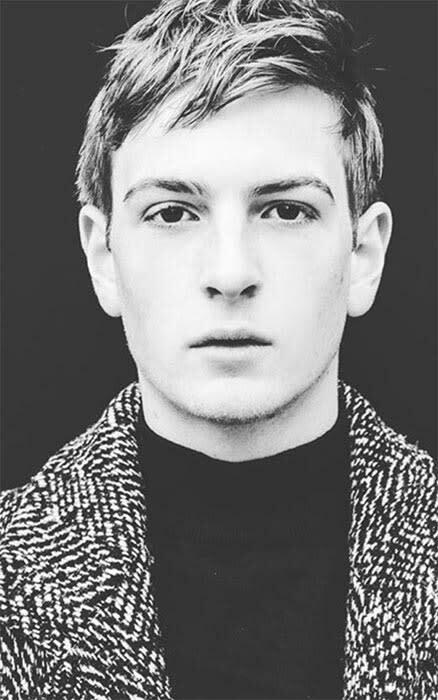 It looks like it's Lindsay Lohan's brother's turn to step into the limelight, following the news that he has signed a deal with prestigious modelling agency IMG Models. Cody, 19, will be going by his full name - Dakota Wyatt Lohan - as he embarks on his new venture in the modelling world. Signing with IMG is a huge coup for the teenager - the agency represents stars including Gigi and Bella Hadid and Cindy Crawford's daughter Kaia Gerber. His mother, Dina, is his manager. And she is clearly proud of her youngest child, sharing a series of his new modelling snaps on Twitter. Big sister Lindsay also shared the shots, writing: "Yep! That's my brother @codylohan soon my mommy will bring him to @imgmodels like she did with me at @fordmodels @fordmodelscout." 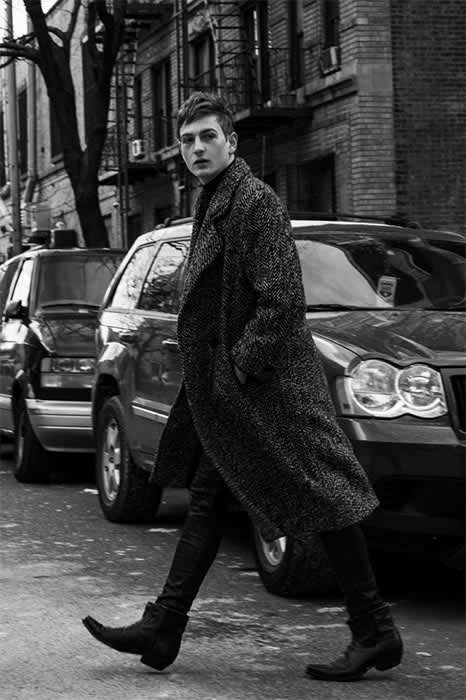 The photos released of Cody are very striking, showing the teenager smouldering as he walks across the street in a black-and-white image, as well as a headshot, which shows off his photogenic features. Cody is following in big sister Ali's footsteps by trying his hand at modelling. Ali has enjoyed a successful modelling career, having signed with Wilhelmina Models in 2013 and featured in various high fashion publications. Meanwhile, it was recently revealed that Lindsay has a new man in her life. The actress, 29, has been keeping her new romance quiet for months but has recently started posting pictures on social media of him and most recently captioned one: "I love him". According to TMZ, the man in question is 22-year-old Russian heir Egor Tarabasov, who currently works in London as the managing director to Home House Estates, according to his LinkedIn profile. Although they have only been dating for seven months after being introduced by mutual friends during the summer, their relationship is moving quickly. Egor and Lindsay are thought to have spent Christmas together with her family in New York and mother Dina gave their union the seal of approval. "She is really happy and a lot of that comes from meeting Egor," an insider told the Mirror. "He's a bit younger than she is, but he's a very smart businessman. He's much more mature than his age suggests, and he's a good influence."